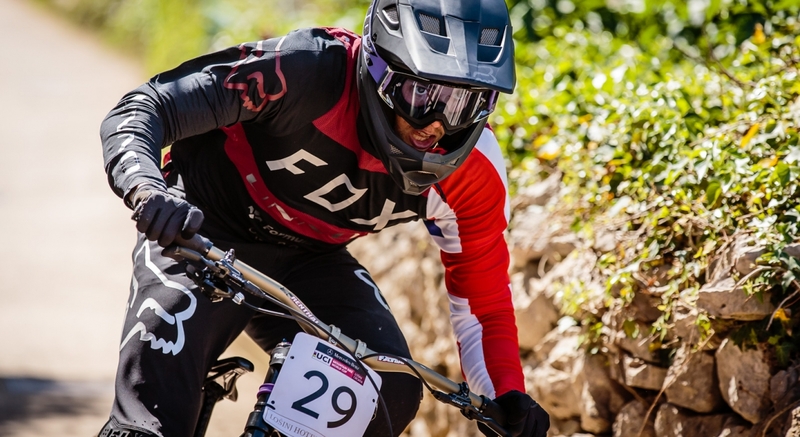 Behind and in front of UNNO is a small and dedicated team based in Barcelona, Spain, led by Cesar Rojo, engineer and accomplished ex-World Cup downhill racer. 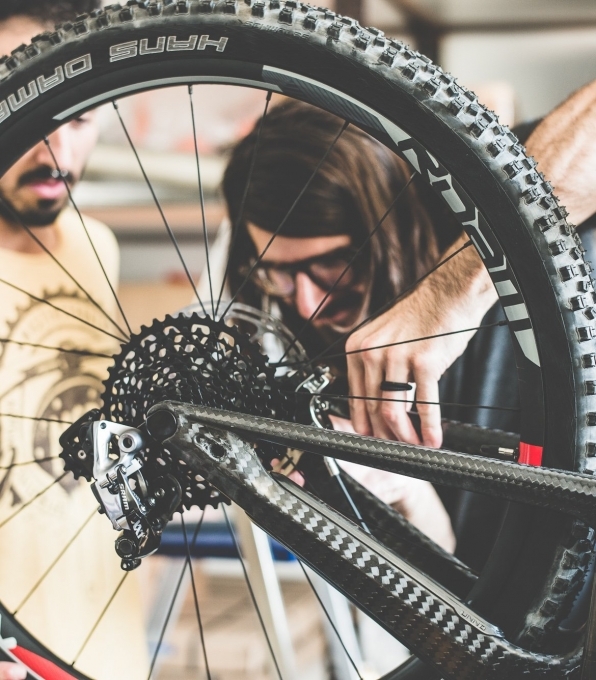 With his team at CERO Designs, Cesar is behind some of the most ground-breaking bike and suspension designs in the mountain bike industry of the past ten years, such as pioneering what is now universally known as the “long and slack” geometry that has been adopted pretty much industry-wise. 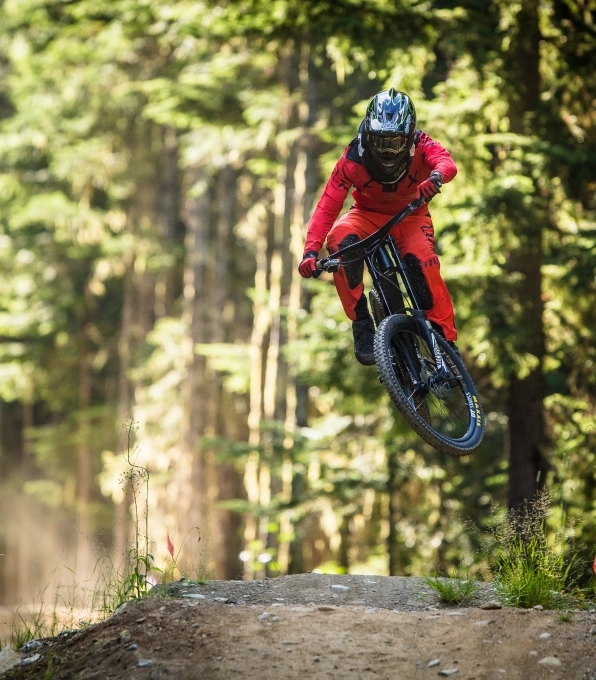 CERO Designes continues to be a cutting edge engineering and design firm with high-profile customers in the bike industry and in the automotive industry. 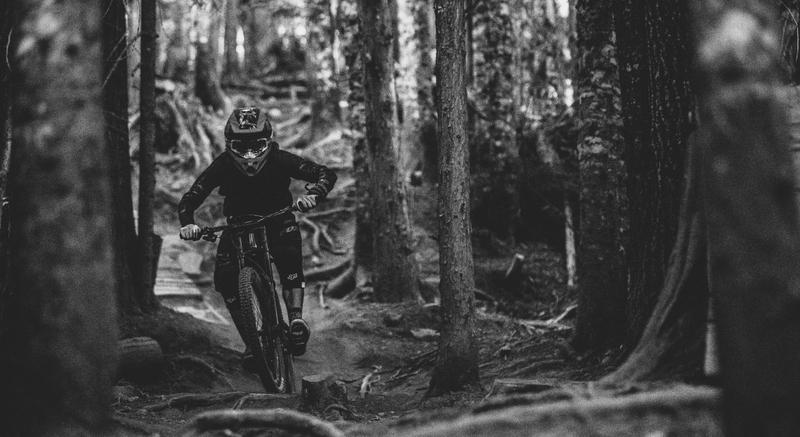 maintaining full control over the entire process and applying everything we’ve learned in the past ten years of designing some of the most advanced bikes out there. We felt this was the perfect way to distill our unique background of riding, engineering and design into our bikes, something you can feel and enjoy. 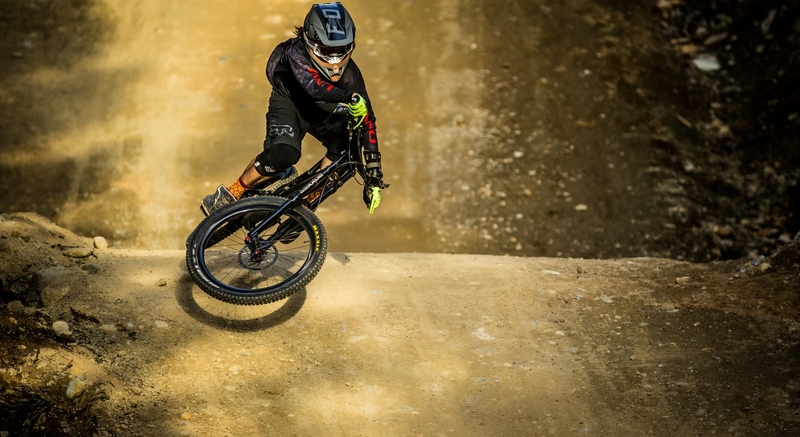 "My hardest journey so far, and we just started walking"
It all started in what is considered the Mecca of Downhill. In between runs and days on the bike park we started working in what would become the UNNO suspension layout for all range. We started working on the first looks of the Downhill frame. After our initial concepts and ideas, we met with some of the designers at Kiska and we got some input that started what is now, after so many refinements, the final looks of the UNNO range. We made a quick prototype of 3 of the 5 frames in order to get a feeling of the proportions and surfaces. Those were completely built up and some final modifications were introduced. Our UNNO image was registered and granted. It was Christmas and what could be the best gift if not the first Ever UNNO frame. Finally, after so many months and struggles and 2 months pushing the supplier, we finally made the frame at the supplier's facilities. This was a big day, the first in-house produced frame was done at Cero. It took almost a year, but we finally got control over the production and each week a new frame was started. First day riding the UNNO Ever and working on the first settings. Ten runs without any issues. First race of the UNNO Ever and first big win - Master World Champions!!! News are out! UNNO becomes officially a bicycle brand. After many tests, updates and research, we arrived to our lightest evolution of the frame. This is possibly the lightest XC frame on the market for that length. We went back to that same place where a dream started! It took 6 years, but we were finally able to get back to Whistler with those lines and ideas transformed into carbon shapes.